Meet our world-class team members who facilitate our Leadership Academies, Retreats, and Summits. Widely considered the world's top expert on Sports Leadership, Jeff Janssen is the founder and president of the Janssen Sports Leadership Center. Jeff's pioneering work in launching and conducting college athletics' first Leadership Academies with student-athletes and coaches began over a decade ago. His groundbreaking work is what originally started the whole field of sports leadership development and continues to be the gold standard today. 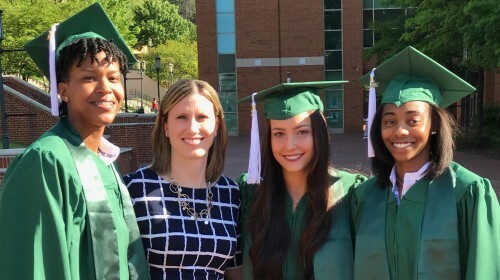 Jeff and his team's work has led to the creation of cutting edge Leadership Academies at Michigan, Illinois, Arkansas, LSU, Pitt, NC State, Colorado, Yale, Georgetown, South Carolina, Stanford, Wake Forest, Baylor, Houston, Colgate, Lafayette, Holy Cross, Boston University, Loyola, Fordham, George Washington, UNC-Charlotte, Barton, Stetson, Colby, Guelph, St. Francis Xavier, Guelph, New Brunswick, Santa Fe Christian, Cary Academy, Charlotte Country Day, Winston-Salem State, and Lehigh. A prolific author, he has authored numerous books including The Team Captain's Leadership Manual, The Team Captain's Culture Manual, Championship Team Building, Jeff Janssen's Peak Performance Playbook, How to Develop Relentless Competitors, The Commitment Continuum™ System, and The Seven Secrets of Successful Coaches. Jeff is passionate about his purpose of helping coaches and athletic administrators develop the world's next generation of leaders on and off the playing fields! With over 16 years of experience working with high-level coaches and student-athletes, Dr. Greg Shelley is one of the nation's top speakers and consultants in the areas of leadership development, team building, motivation, communication, conflict resolution, and peak performance. In addition to being a professor at Ithaca College in New York, Greg is the primary facilitator for Leadership Academies at Lafayette and Fordham. Greg also consults with numerous college athletic departments and professional organizations. He is the co-author of Moving Toward Your Potential: The Athlete's Guide to Peak Performance as well as author of several book chapters and articles in coaches' magazines. Greg earned his doctorate from the University of Utah in Sport Psychology (1997). He is passionate about developing student-athletes and coaches into highly effective leaders. Becky Ahlgren-Bedics serves as our Director of Leadership Development for Collegiate Sports. In this role she facilitates our popular Leadership Summits and Retreats for DI, DII, DIII, NAIA, and NJCAA schools. Becky has a wealth of experience having directed the national CHAMPS/Life Skills program for the NCAA for nine years. She co-created and facilitated the NCAA's Leadership Conference involving thousands of student-athletes each year. 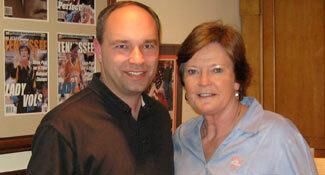 She is widely respected by student-athletes, coaches, and athletic administrators nationwide. Julie Ammary is the Director of the Lehigh Athletics Leadership Academy at Lehigh University in Bethlehem, PA. She coordinates and conducts comprehensive leadership training and development for over 300 student-athletes. She also directs the Illini Leadership Academy at Illinois. 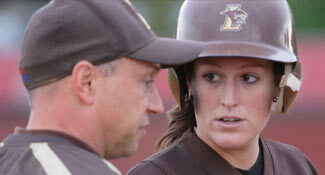 As a student-athlete, Julie was a standout player on the Lehigh softball team. She served as the President of the Student-Athlete Executive Council and won the Mary O. Hurley Leadership Award, Lehigh Athletics' highest leadership honor. 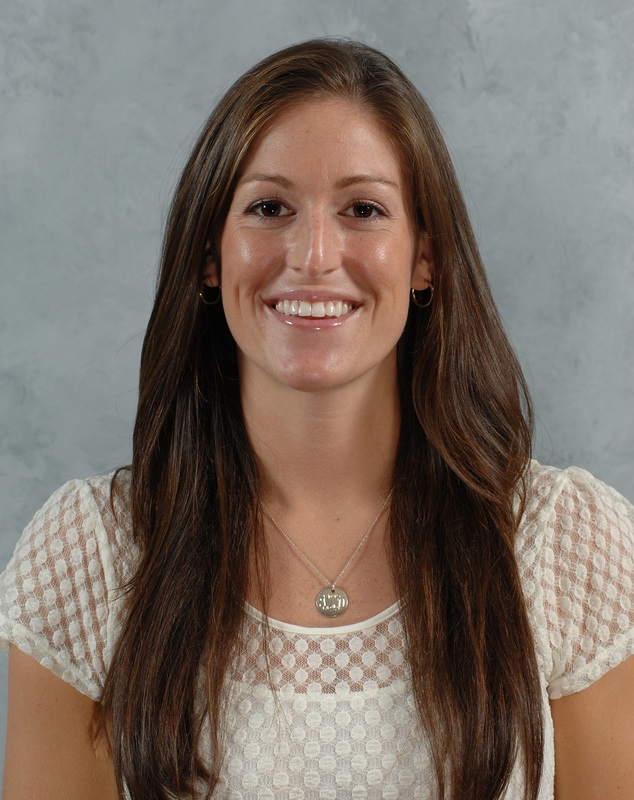 Julie has a Master's degree in Intercollegiate Athletics Leadership from the University of Washington (2008). She is a certified Leadership Academy Leader through the Janssen Sports Leadership Center's Lead the Leaders certification program.